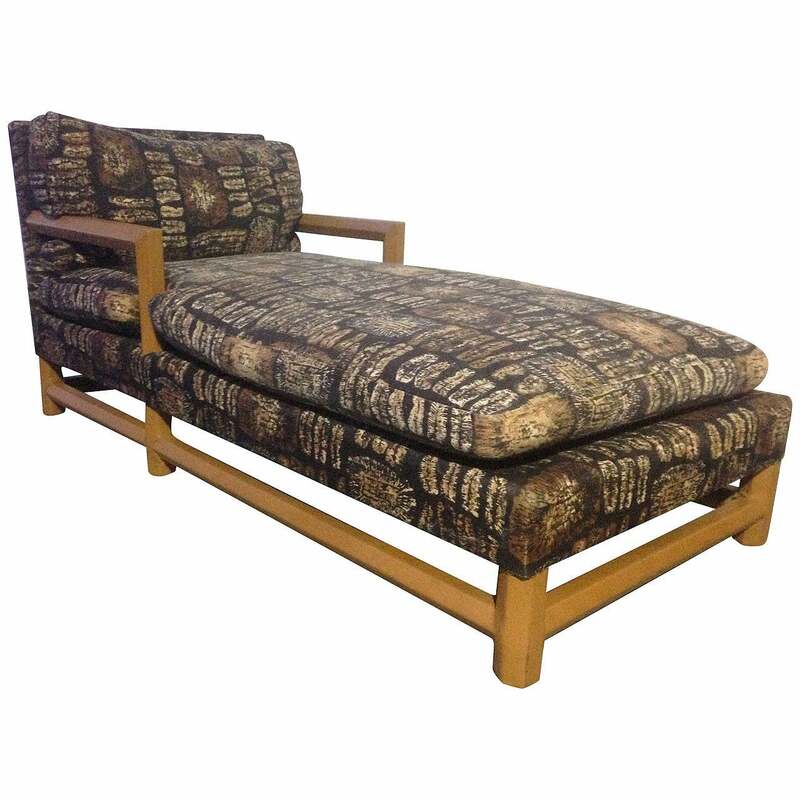 Chic leather-wrapped chaise longue with original batik fabric. Over-stuffed cotton cushions on camel leather-wrapped octagonal stretcher base. Acquired from the same estate that our other, verified, Springer pieces came from. Leather has age appropriate wear. 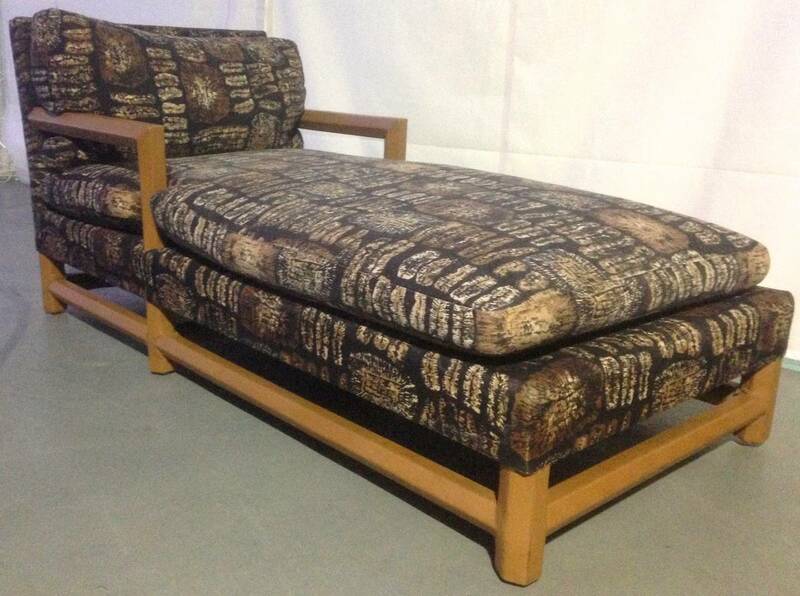 Original fabric and cushions are in good condition, with a small patch to the underside of the bottom cushion. Thick lucite stem with incised center channel on each side sites in chromed base with chrome accents. Highest quality construction. Clever plywood and nylon webbing chaise has adjustable arms and seat pitch with lovely peg construction. Two large Lucite column table lamps composed of three stacked rectangular blocks with nickel fittings and original parchment shades, circa 1970s. Tall incised Lucite column on heavy brass base with brass cap and double socket cluster. White velvet and pearl leather chaise longue. 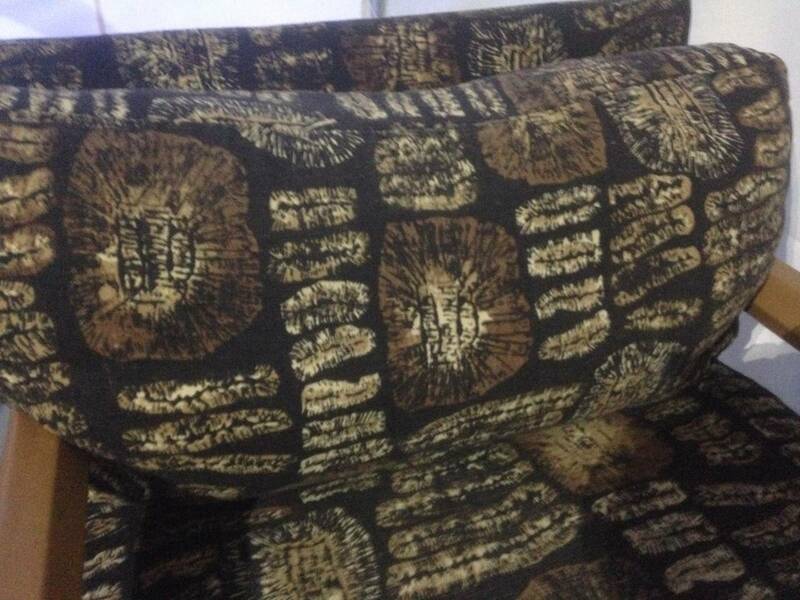 Newly upholstered. 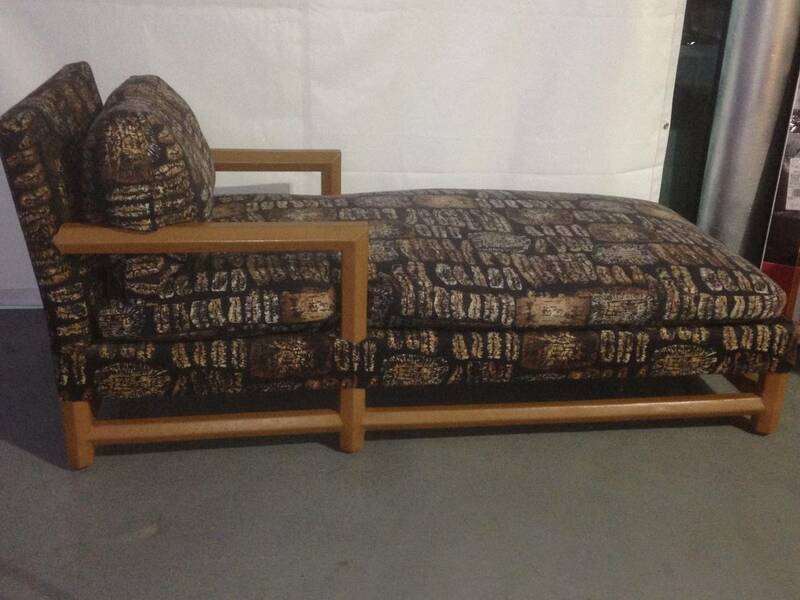 Adams style chaise longue with detailed paint decor and throw pillow. 18" seat height. 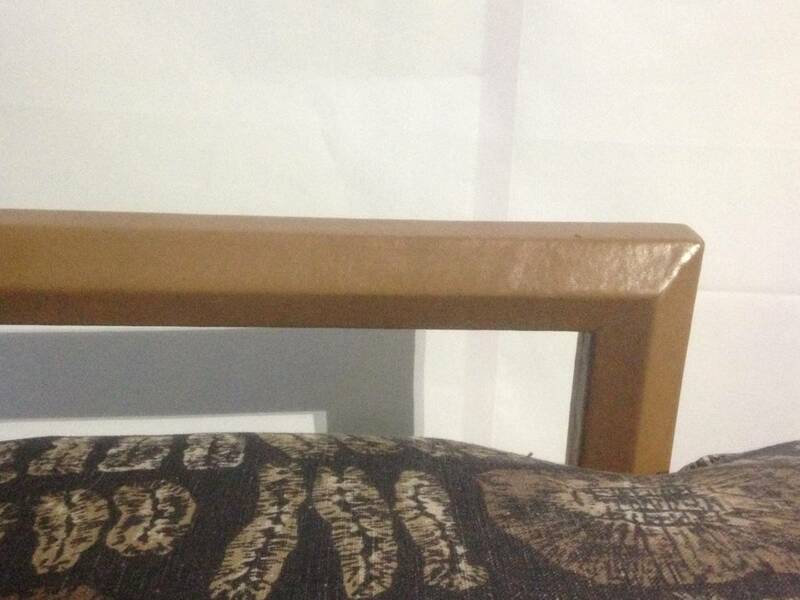 The contemporary chaise longue is extra wide and is upholstered in white leather and the frame is wood painted white. 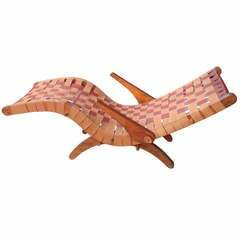 Wicker and leather chaise longue, 1980s. Unique lounger with leather upholstery in the shape of a person.